Location, condition and lot highlight this wonderful home! 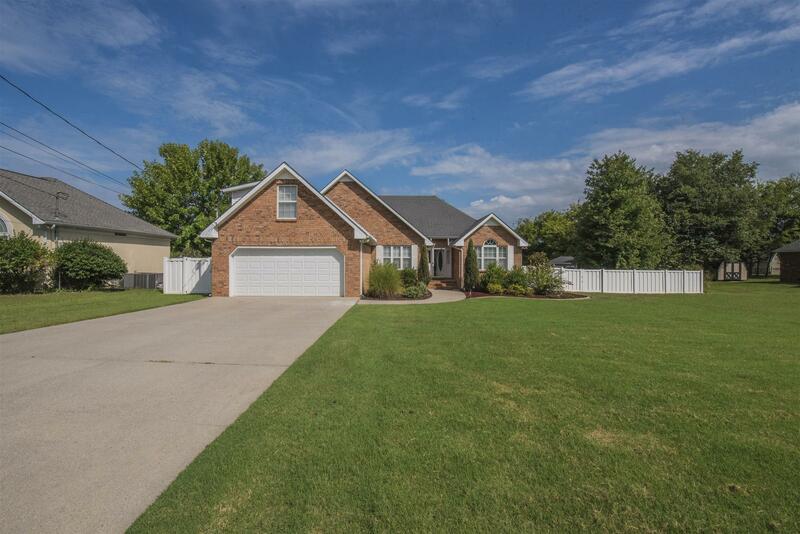 You'll love the layout of this well kept move in ready home! 3 zoned bedrooms on the main level! New beautiful hdwd floors! Updated kitchen with granite, backsplash and double oven. Just under an acre with a vinyl fence, 2 tier deck and stone patio. Prof Photos soon! Open this Sunday 2-4.